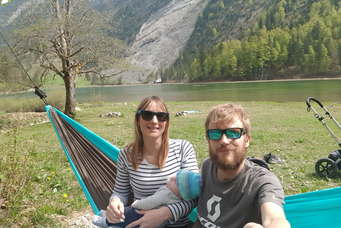 In this blog post we outlined 10 adventure activities around the world, which we experienced in the recent years. Feel free to steal the ideas! Ready? Let's check them out! What a fun activity! You should try it! Quad biking itself is quite adventurous and choosing this activity in South Africa during sunset is simply epic. The Limpopo area is a great region for various activities! Look what else we did while exploring this part of South Africa. Woohoo, sandboarding in Peru. That was quite crazy and you know what, you should try it! Drive to the Huacachina oasis surrounded by sand dunes and sign up for buggy tour (an adventure itself!) which includes sandboarding. Enjoy! 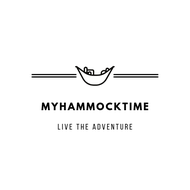 Do you like kayaking? Then head to North, whether it is Norway, Sweden or Finland, you can't do anything wrong by choosing one of these destinations. 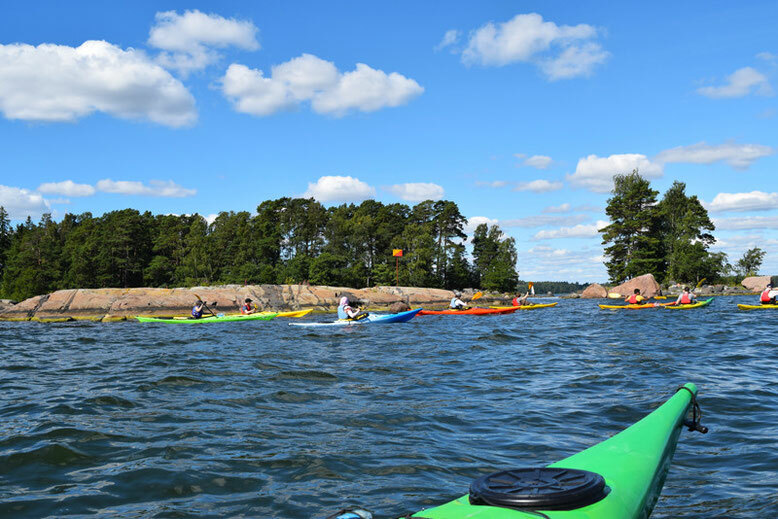 We went kayaking in the Helsinki archipelago and it was such a great adventure. Ready for a cycling trip? Then Andalucia in Spain is the place to go. 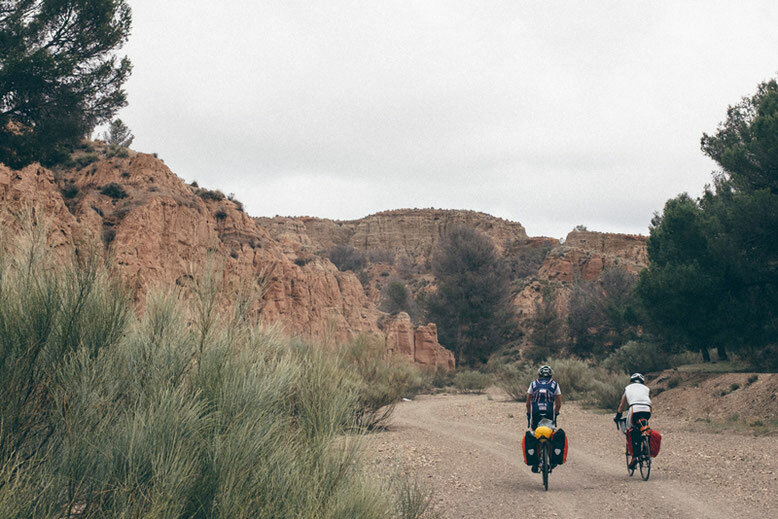 Whether extreme or easy cycling, the landscape in this part of Spain is stunning and has many km of cycling trails to offer. 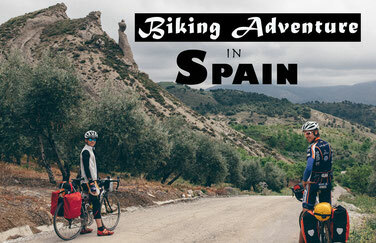 Check out the crazy cycling adventure Jerry went for and steal the idea! One of the cool things you can do in winter is snowshoeing. 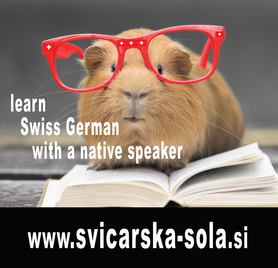 Why not choosing Switzerland for this activity? There are many snowshoeing trails you can choose from. Valais, for example, makes it a great region for this. Do you like mountainbiking? Saalbach in Austria makes it a great destination if this is your kind of adventure activity! Find a bunch of cool mountainbike trails on the surrounding mountains and enjoy the adrenaline as well as the beautiful views! A blog post about it will follow soon. That can be your highlight on your Canada trip! At least, it was ours. 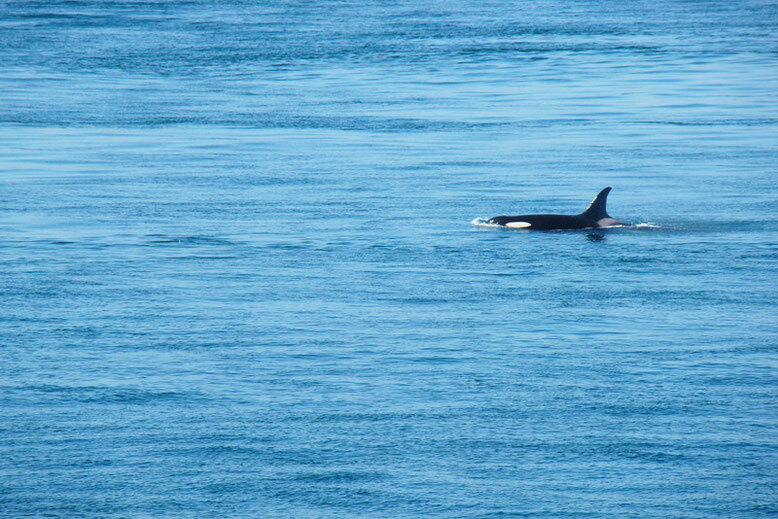 Seeing orcas and whales was a magnificent feeling. Head over to the North of Vancouver and you will have the chance to spot them. If you need a 3-week travel itinerary for Canada, head over to this post. Wanna do lot of hiking? 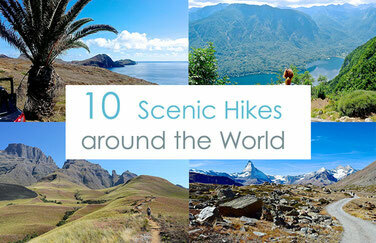 Like a real hiking adventure for 2-3 weeks? Then fly to Nepal and go for the Annapurna Circuit trek and/or Annapurna Base Camp. Jerry went on both and had an amazing time. Read more about it here. One of the epic adventure activities around the world is definitely ziplining. Nowadays there are many destinations that offer this kind of activity. We recommend ziplining in Planica, Slovenia, as it offers "flying" over a ski-flying hill. Check out some summer adventure activities in Slovenia here! Another cool thing to do in South Africa - wildlife watching! Go straight to Kruger park and enjoy observing all the creatures! 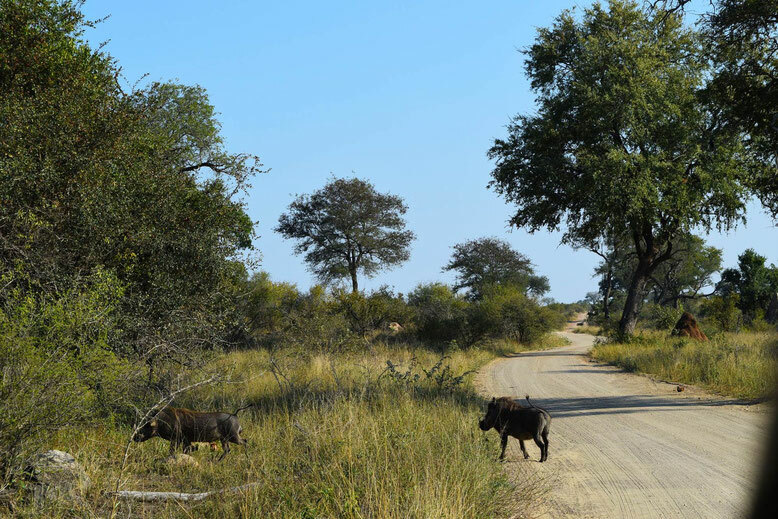 Check here what animals can be encountered in Kruger park. Snorkelling is so much fun, especially when you do it in the paradise, like the Philippines are. Drive all the way to el Nido, take one of the tours (we recommend tour A) and enjoy the beautiful underwater world! What activities would you add on the list? Let us know in the comment section below!